Magento is one of the best e-commerce platforms. There is no doubt about it. However, to ensure that your Magento store is successful, you need to attract a lot of online traffic. There are many ways to drive traffic to your store but nothing works better than a blog. And we all know which platform is the best for a blog: WordPress, of course! With the help of a blog, you not only get traffic but you can also share new updates, announcements, and write anything about your product or service in detail. And its promotion will increase your brand exposure. If you are thinking, “is it possible to integrate WordPress in Magento?” the answer is: Yes, it is possible! So, I will show the process for both Magento versions. Go to WordPress Official and Download the latest version. 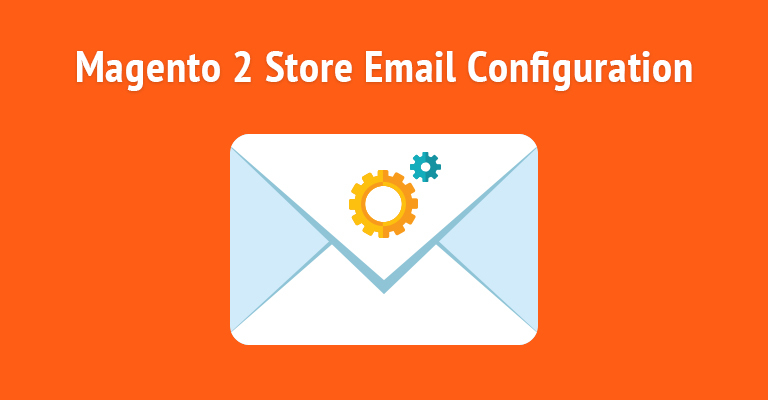 Upload the zip folder in your Magento 2 root directory. 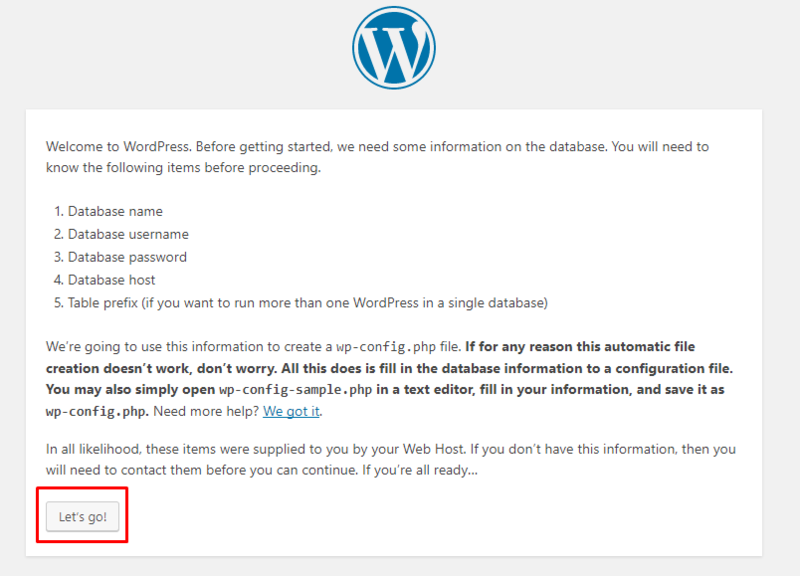 Rename the wordpress folder as wp. 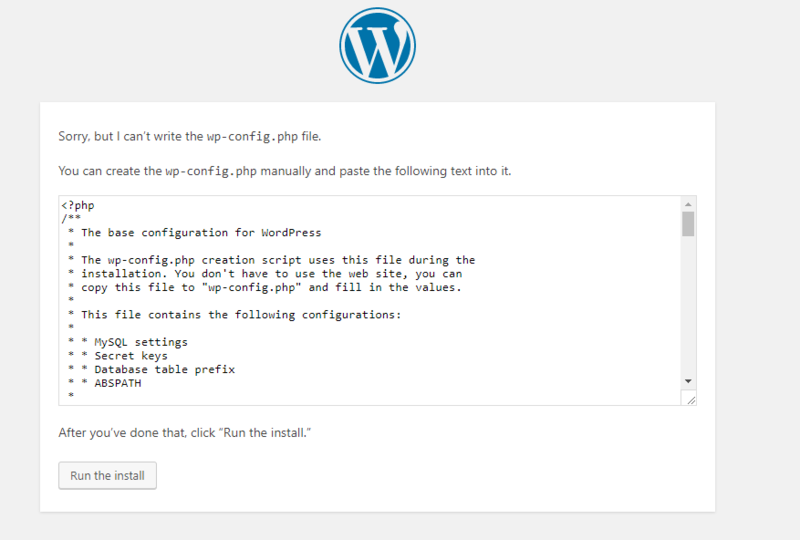 The WordPress installation screen will open. Click on Let’s go! 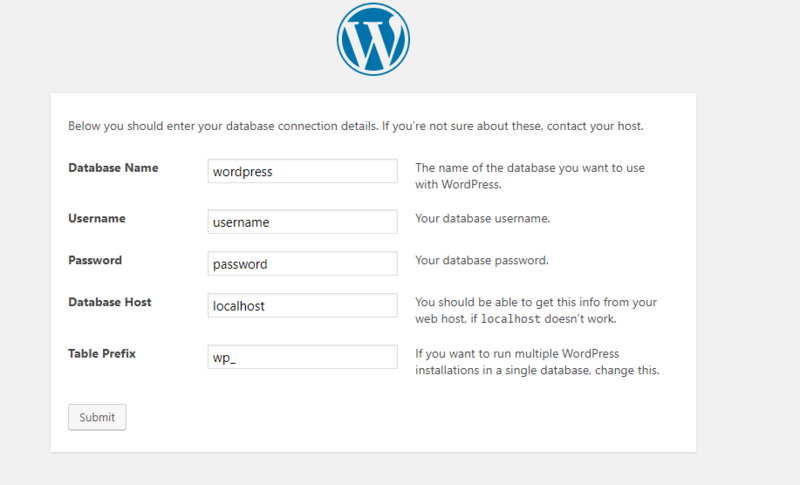 Note: You can also create a new database for your WordPress and add the details. Download the FishPig Magento WordPress Integration module and extract the archived folder. Upload the unzipped folders and files into the root directory of your Magento 1.x store. Note: You will see some yellow and red warning messages, but don’t worry they will get resolved after the following steps. Go to the app folder from the root directory of your store and create directories: code/FishPig. Download the FishPig Magento WordPress Integration module and extract the archived folder. You will get the folder magento2-wordpress-integration-master; rename it to WordPress. Upload this WordPress folder in your Magento store at app/code/FishPig. Note: You will see some warning messages, but they will resolve automatically after following the next steps. Copy wptheme folder from app/code/FishPig/WordPress from the root directory of your store. Now go back to your root directory and paste wptheme in wp folder at location wp/wp-content/themes. Rename the wptheme folder as fishpig. 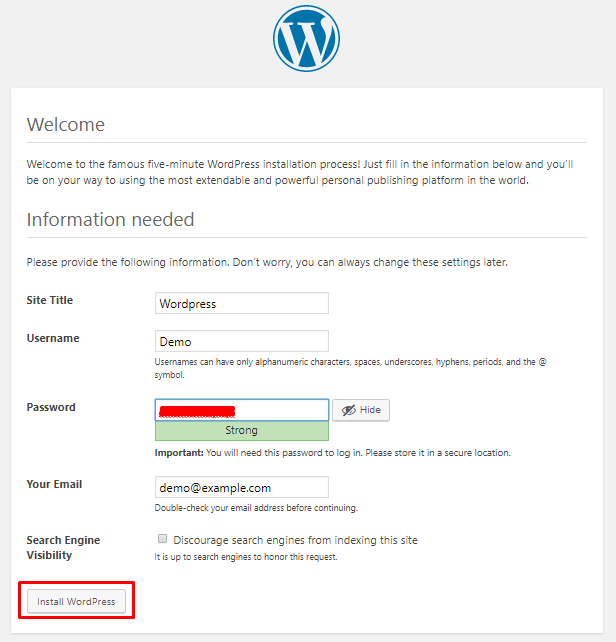 Login to your admin panel of your WordPress and then go to Settings → General. Change the Site Address (URL) from http://example.com/wp to http://example.com/blog. Having a blog integrated within your Magento store is a great way to get the attention of users and as a result, you will get traffic to your store. And of course, higher traffic on store means higher chances of sales. After following this guide, you must have now learned about Magento WordPress Integration and Magento 2 WordPress Integration. Use your blog to guide your readers towards better buying decisions and keep them at the edge of their seats about new updates regarding your store. Still, have confusions? Leave a comment below and I’ll get back to you as soon as possible.